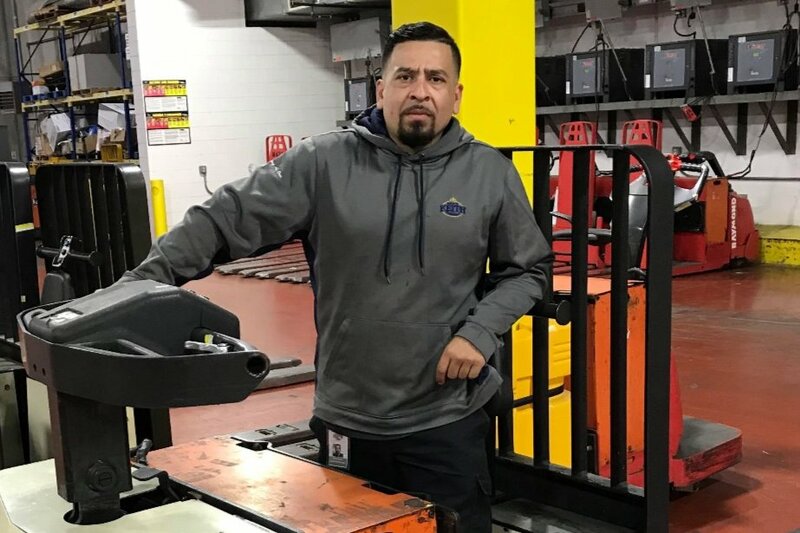 Francisco Reyes was a helpful and kind person. The ones who had the chance to meet him couldn’t tell you other wise. Unfortunately, he was a victim of a tragic shooting at his work place. 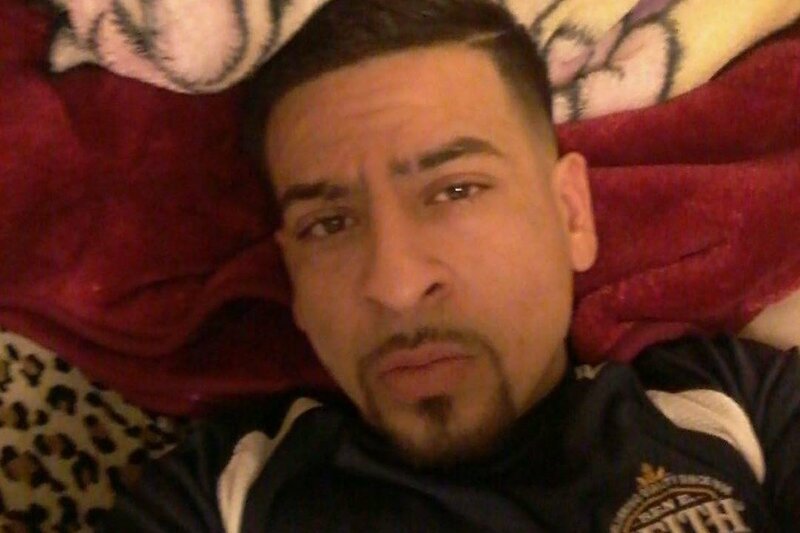 He leaves behind his wife, Michele Reyes, 4 month old boy and his two girls 5 and 8 that he adored. Francisco was a hard working individual that provided for his family. We ask for your help during this difficult time. All donations will go towards funeral expenses to give him the proper burial he deserves. Please give what you can, spread the word and help us support this wonderful family from our community. This was such a horrible random act of violence and we just want to help them as much as we can. 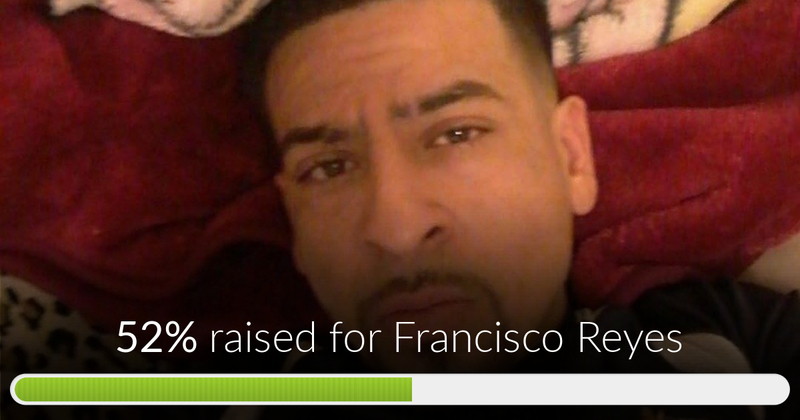 Francisco Reyes has reached 52% of its goal. Thank you everyone who has donated! And for those who haven't donated anything helps!!! Let's keep trying to reach our goal !! Don't give up guys!! We are almost there !! !